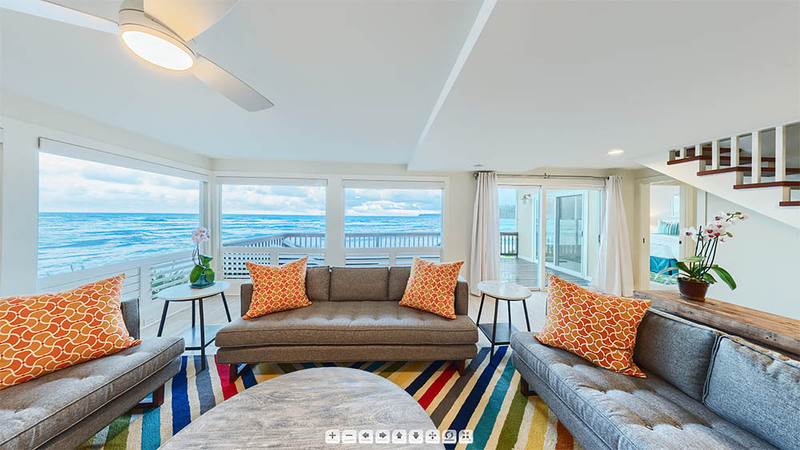 Virtual tours are a great way to show the layout and amenities of your vacation home. 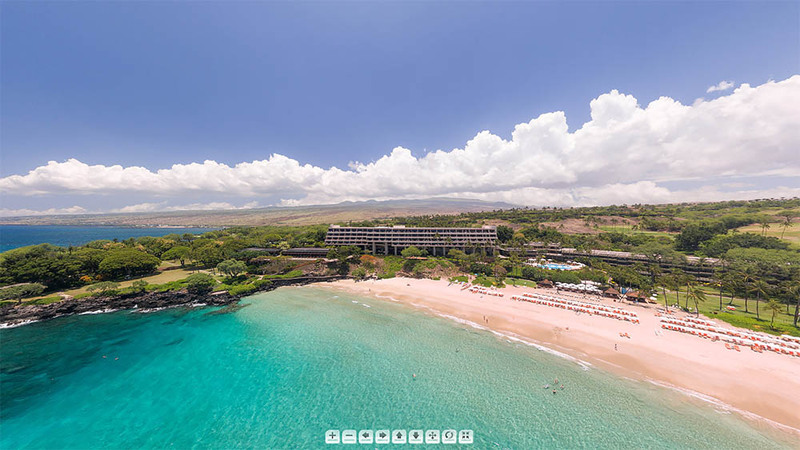 Travelers spend significant time looking at these 360 virtual tours. Vacation home renters are reassured that they are getting the entire picture. This leads to confidence in bookings where the visitors arrive knowing exactly what to expect. Many of our vacation rental clients choose 360 virtual tours along with great still photography to showcase their elite properties. A renter can see the layout of your family room and kitchen. They can see the view out of your balcony as well as the space behind it. PanaViz believes there is substitute for great photography. We make sure that the interiors are well exposed and the exterior views are not blown out. We use photographers that excel at panoramic photography, each scene is painstakingly staged, and meticulous attention goes into the post production of every image. Our viewer is fast loading and our images are high resolution. We have enhanced our virtual tour viewer to display large still images as well as property videos. Our virtual tours work on displays large and small. PanaViz virtual tours work on desktops, tablets, mobile devices, including apple mobile devices. 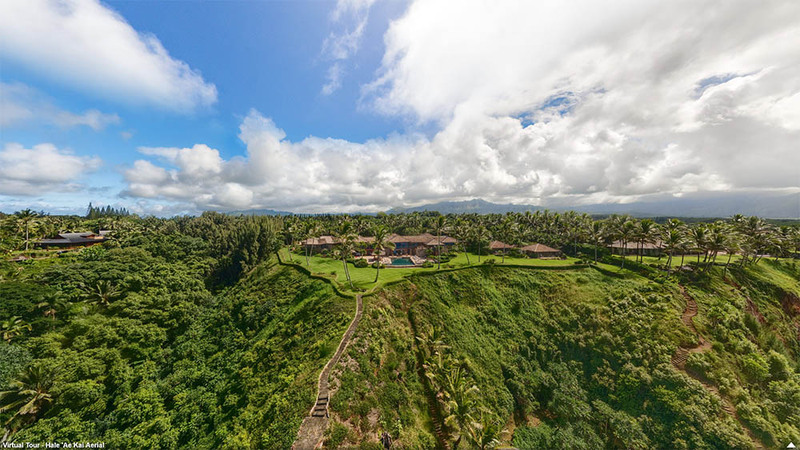 PanaViz provides architectural photography with virtual tours along with interior and exterior architectural photography services for vacation homes, hotels and resorts in Hawaii and Worldwide.